"It's about making meaning and creating a social impact. Together we can move the world." Making professional mental well-being support and prevention affordable & accessible. We aim to increase the quality of life, anytime & anywhere. It didn’t just happen overnight. Time and effort has gone into making MindBerry work as a technology platform for psychotherapy, counselling and coaching. Our experienced & dedicated advisory team work with leading companies and were educated at world class universities. Furthermore, we have a team of experts who work in the field of mental health privately or at NHS. We aim to break the stigma around mental health so we all openly talk about it. Therapy is a path to self-discovery, self-acceptance and self-growth. Let us start this journey together. 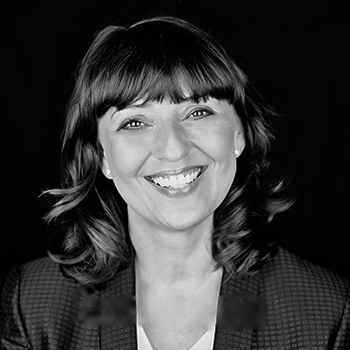 Sandra had her clinical training (PGDip, MA Course) as an Integrative Psychotherapist at Regent’s University London and founded MindBerry in 2016. Sandra also has a Modular Diploma in Online Psychotherapy & Counselling. Apart from seeing clients at her private practice she is working as an Associate Counsellor at the Royal College of Art, London and she is a registered member with BACP UK. She recently has received a certificate by HarvardX in regards to Global Health delivery. She has a multicultural background and her passion is connecting people. Sandra’s dream is to volunteer on a "Mercy Ship" one day. 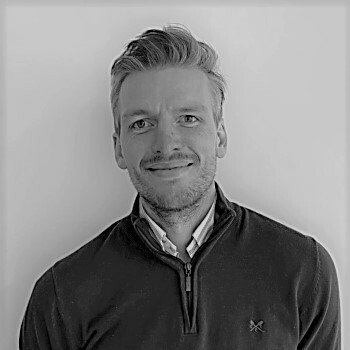 Since co-founding MindBerry in 2016, Christian has been working on different areas of the business and is passionate about mental well-being. Having lived & worked in Germany, Spain, UK & Switzerland, he holds a BA(honours) in Psychology from London Metropolitan University & graduated from Oxford University receiving a Postgraduate Certificate in Psychodynamic Counselling. He has gained clinical experience as a trainee working in the NHS & gained valuable learning experience studying at Regent’s University. Animal lover, language enthusiast, keen traveller and a big fan Japanese culture. Kushvinder is a multi-skilled software developer. Previously held chief architect, lead software developer and senior developer positions within a range of industry sectors. He has designed and developed enterprise level banking applications for the financial sector, which is currently being used by the world’s top financial regulators. This includes the Bank of England, Federal Reserve and FCA, just to name a few. The development lead, responsible for the management of both on and off shore teams to deliver a global CRM system across 23 countries. An achievement in itself, having become a multi-disciplined developer, programming, building systems and apps with a truly diverse set of languages and technologies. 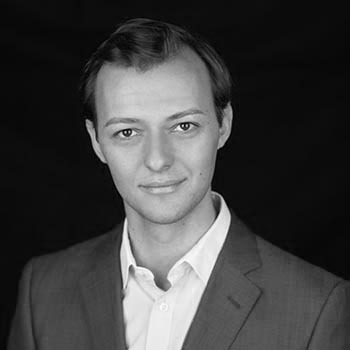 Tom has a BA in Politics & International Relations from the University of Sussex. After working on the 2015 General Election campaign for the Conservative Party, Tom joined Infinity Health. Infinity Health is a digital health company that aims to transform the way healthcare professionals work through its communication and collaboration app, Infinity. 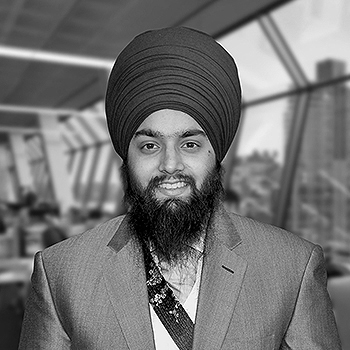 Gurvinder is a diversely skilled designer with several years experience designing and developing websites and applications in many industry sectors. 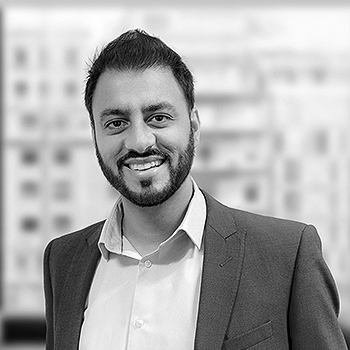 Gurvinder has a keen eye when it comes to designing visually pleasing websites and user interfaces, which are as pleasing to view as they are to use. Erika Shapiro is the founder and Director of yogiyoga ltd, a boutique yoga and pilates studio in Wandsworth. She is passionate about wellbeing, both physical and mental and committed to working on projects that improve people's health, quality of life and mental wellbeing. She is a Senior Yoga Teacher, registered with YAPUK. 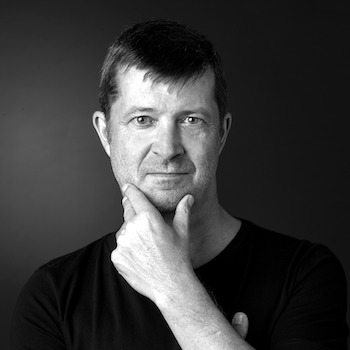 GT Capital Partners Ltd - Helmut has a Masters degree in Business Information Management from FHS St. Gallen and over 20 years experience in IT. Beside leading various IT infrastructure projects he's the Global Security Officer of all LGT Capital Partners offices worldwide and amongst other things responsible for Cyber Security and Business Continuity Management. Nick holds a Doctorate in Clinical Psychology from the University of Edinburgh and undertook his CBT training at King’s College London. He has broad experience in the NHS working with clients with common and complex mental health difficulties, including experience in IAPT, secondary care, inpatient and forensic settings. Senior Engagement Manager at Oliver Wyman Global Healthcare & Life Sciences Practice - Hanine has a Phd from Harvard University and is a health expert with over 10 years of experience. She has worked on a range of topics including health strategy, commercialization and business development of health products, health service delivery and health insurance and financing. She held positions at Booz & Co and The World Bank. Sandra graduated in Organisational Psychology at the University in Geneva. She worked for UBS Wealth Mgt in Singapore before joining various international consultancy groups (CEB in Paris, Hudson in Brussels and London) taking local and European roles. She specializes in the Talent Management field (Succession planning, HiPos identification and development, team effectiveness, etc). She has recently created her own consultancy boutique–BrainShop Ltd.